Where are you this week? Are you at home or out enjoying the FGS or WDYTYA Live conferences? In honor of FGS2014 and WDYTYA Live we have two specials for everyone, no matter where the week finds you. 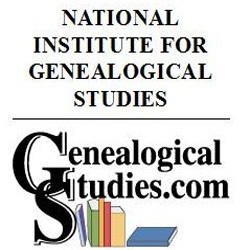 Try one of the following three courses from The National Institute for Genealogical Studies for FREE! 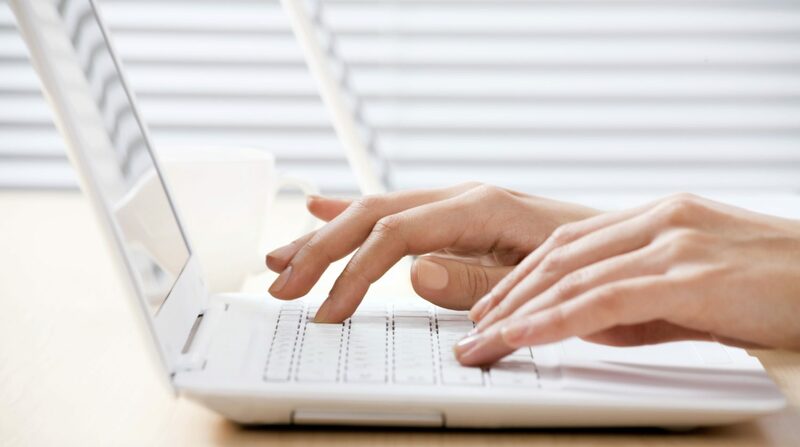 Google for the Wise Genealogist, Connecting Family: Online & Virtually, Social Media Tools for the Wise Genealogist. Just use promotional code free2014 at registration. That’s right, enter the code and start your genealogical education with The National Institute for Genealogical Studies for free. Or get 10% off any course or course package by using the promotional code 10GS2014 . That’s right, any course. So go ahead and take that one you’ve always wanted to check out. Or better yet, save on a course package and take several courses at a discount. Try a new course like our Research: American World War II Ancestors or Demystifying Culture & Folklore. Why not take an old favorite like Planning a Research Trip Including Preparing for Salt Lake City or Analysis and Skills Mentoring? Now’s the perfect time to sign up for a course package and get all the courses you want.You choose and save. But hurry! This special ends on September 5, 2014.